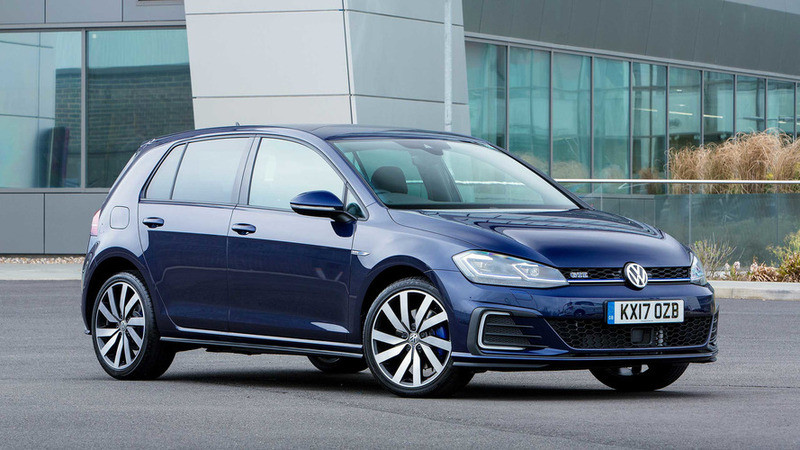 Volkswagen has stopped taking orders for its Golf GTE hybrid hatchback citing 'unprecedented demand'. 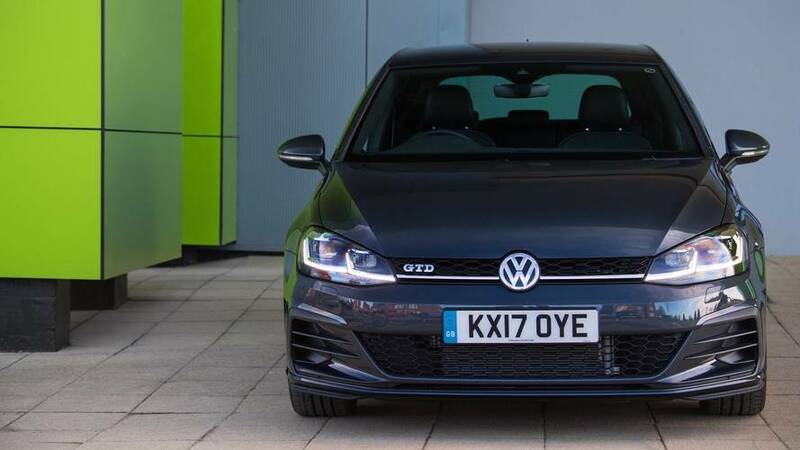 The car, a hybrid equivalent to the fan favourite Golf GTI, was only introduced earlier this year, but it has proven so popular, that it looks like even Volkswagen – Europe's biggest carmaker – has managed to outdo itself. 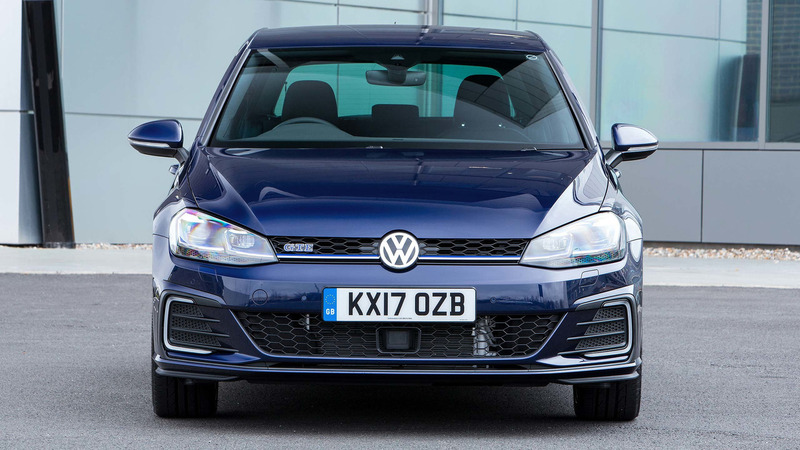 Motor1.com contacted Volkswagen for clarification on the matter, and a spokesman for Volkswagen UK confirmed that the popularity of the car meant that the German firm's factories had reached capacity and that build times had increased as a result.